and peace when you need it most. 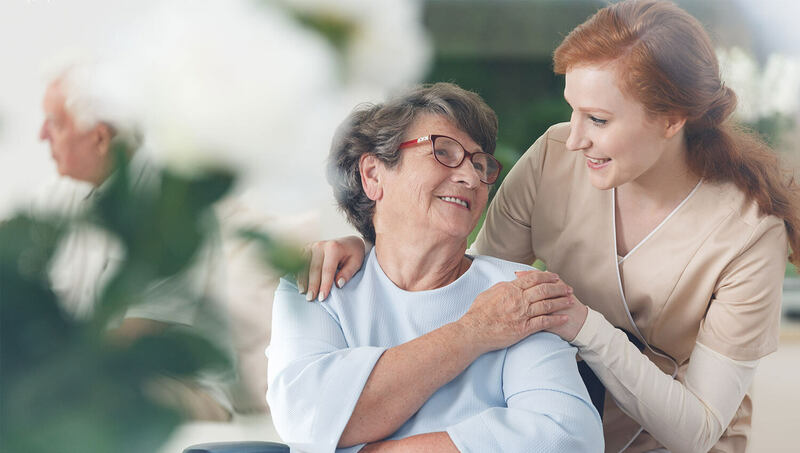 Visiting Nurse | Hospice Atlanta offers a full continuum of home healthcare, aging services and hospice care to adult and pediatric patients. Our Hospice Atlanta team of nurses, therapists, social workers, home health aides, chaplains and volunteers provides the best care possible to every patient. Visiting Nurse, accredited by the Joint Commission and is Medicare and Medicaid certified. Hospice Atlanta is the oldest hospice in the State of Georgia and had its beginning in 1975. Private Home Care vs Home Healthcare: What Service is Right for You or Your Loved One?